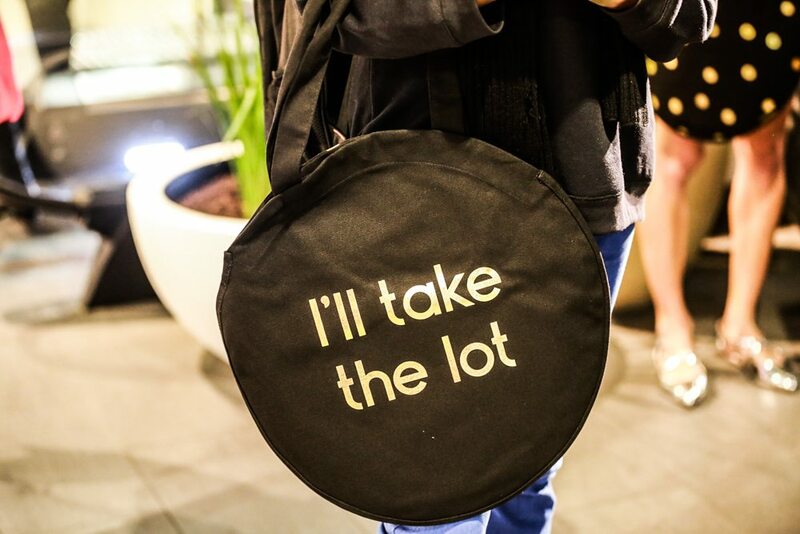 DFO South Wharf has long been on the savvy shoppers hit list, but now, with the opening both the exciting new basement precinct and launching the DFO Insider program last week, they’ve added two huge new reasons to head to the shopping destination. 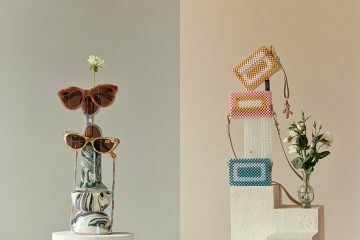 The basement precinct boasts additional 22 international and local brands to the centre’s offering, including Seed Heritage, Armani Collection, Sass & Bide and Mimco to just to name a few, and a beautifully redesigned interior that’s the perfect backdrop to snap your newest #OOTD. And it’s not just the centre that’s gotten a makeover. 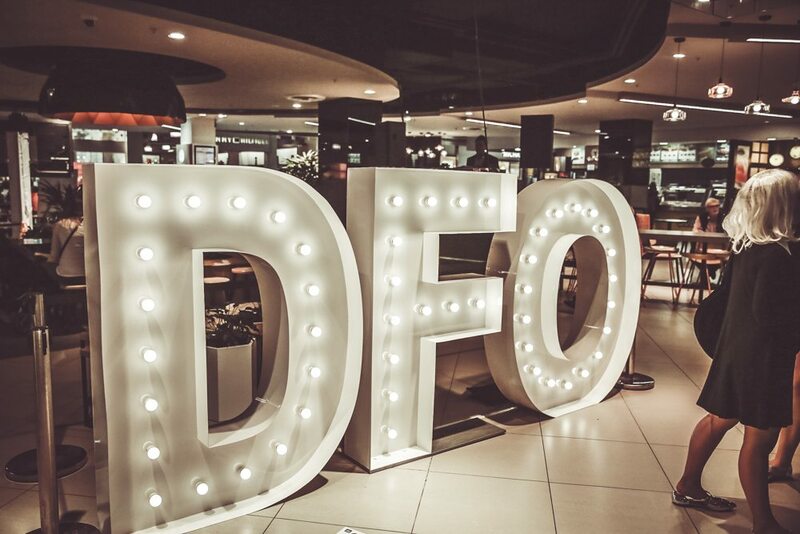 Launching their new customer loyalty program, the DFO Insider, the centre is offering customers exclusive retailer offers and promotions, insider-only shopping events, and exclusive giveaways and competitions. By signing up, you’ll also get access to monthly episodes of Insider TV, hosted by ambassador, Sylvia Jeffreys. 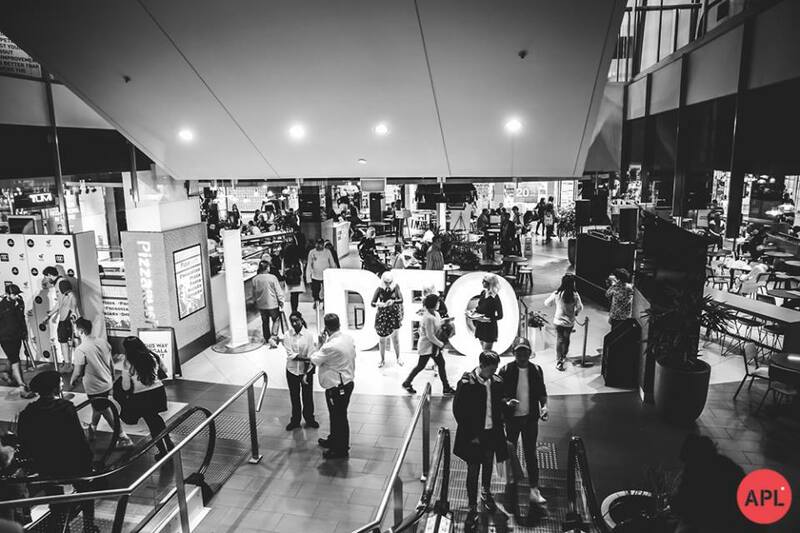 To sign up to be a DFO Insider, head to dfo.com.au, and to check out the latest expansion, you’ll find the centre at 20 Convention Centre Place in South Wharf. Images courtesy of APL Photography.